Google has entered an agreement with Fossil Group to purchase $40 million worth of smartwatch technology and a portion of its research & development team, the technology being unspecified and what Wareable says is a “new product innovation that’s not yet hit the market,” as told by Fossil’s executive vice president of chief strategy Greg McKelvey. “Wearables, built for wellness, simplicity, personalization and helpfulness, have the opportunity to improve lives by bringing users the information and insights they need quickly, at a glance. The addition of Fossil Group’s technology and team to Google demonstrates our commitment to the wearables industry by enabling a diverse portfolio of smartwatches and supporting the ever-evolving needs of the vitality-seeking, on-the-go consumer,” vice president of product management for Google WearOS Stacey Burr said in a statement. “Fossil Group has experienced significant success in its wearables business by focusing on product design and development informed by our strong understanding of consumers’ needs and style preferences,” McKelvey also said. “We’ve built and advanced a technology that has the potential to improve upon our existing platform of smartwatches. Together with Google, our innovation partner, we’ll continue to unlock growth in wearables." 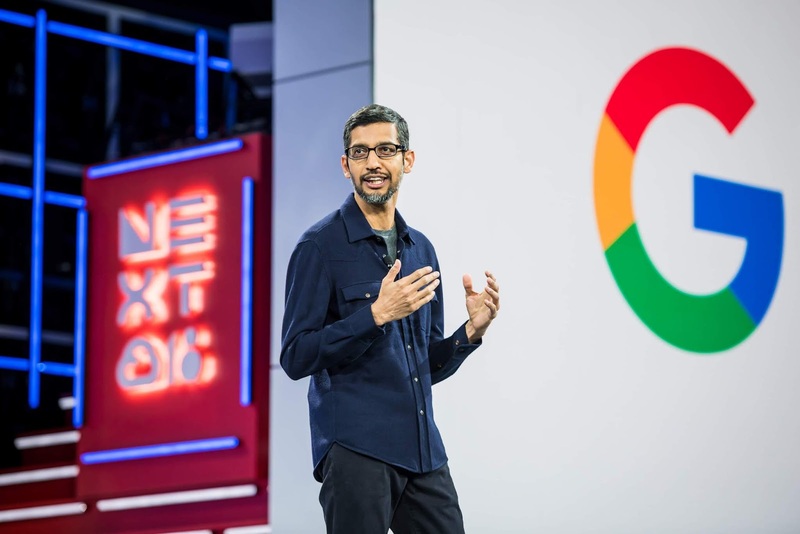 Google and Fossil have been partners in the smartwatch scene with several of the latter's smartwatches powered by software from Google. 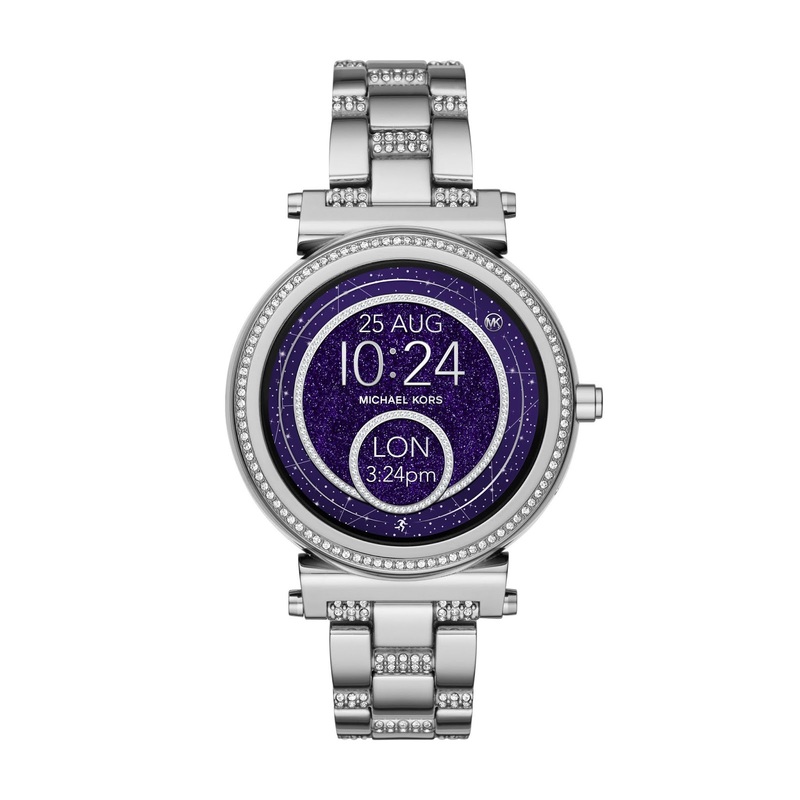 Fossil offers smartwatches through several brands including Fossil, Michele, Misfit, Relic, Skagen and Zodiac across 150 countries and 500 retail locations. It also sells smartwatches for licensed brands including Armani Exchange, BMW, Chaps, Diesel, DKNY, Emporio Armani, kate spade new york, Marc Jacobs, Michael Kors, PUMA and Tory Burch.